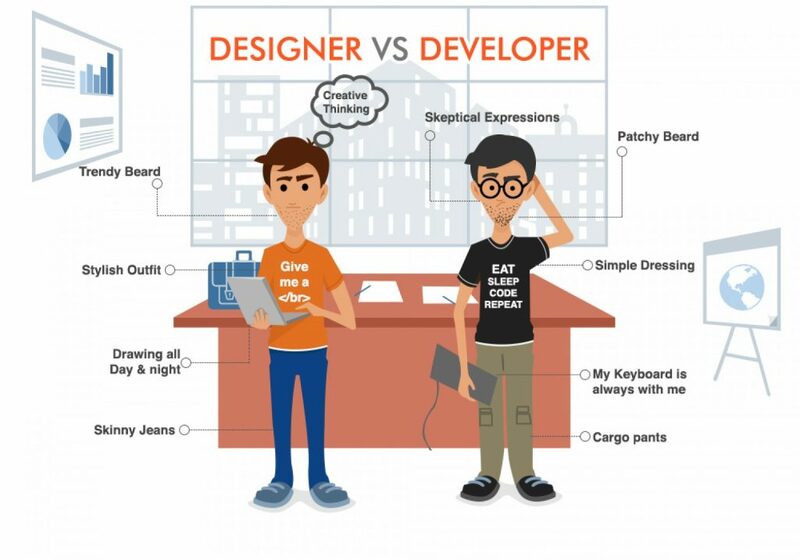 Are you also Wondering About Designer vs Developer? Designing and developing are two different things and it is important to understand that there is a huge difference between them.So, let’s discuss what the things that make these two things different are. The huge difference between them is designers need to learn graphics closely and this field requires very high attention and very high skills of editing and creativity. On the other hand, a developer needs more attention towards learning programming languages like c++, PHP or any other programming language. Now let’s discuss the salary graph of a designer and a developer. Let’s take an example of a survey of October 2017 according to this survey, the total salary of designers is 73k dollars approx. and of course, this amount is on yearly basis but on the other hand developers have 101K dollars approx. mostly the people don’t know the difference between the role of a developer and a designer. 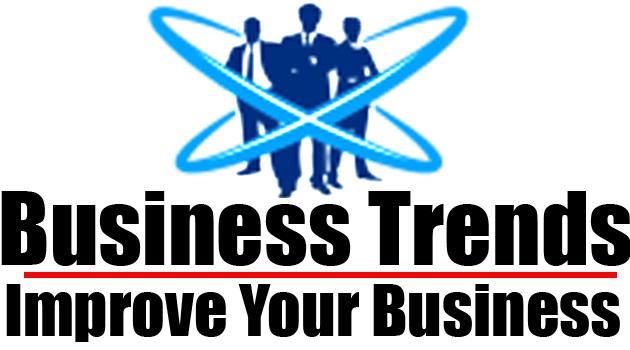 You can say that a backend logics of any website is written by a developer while on the other hand the html layout that you use to surf or visit a website is actually designed by the web designer. But there is a strong interconnection between them because a web site is not successful with only a good developer, there will always be a need of a web designer too. http://www.businesstrends.com.pk/wp-content/uploads/2018/10/web-designer-vs-web-developer.jpg 1050 1500 Nadeem http://www.businesstrends.com.pk/wp-content/uploads/2019/02/business-1.png Nadeem2018-10-30 05:32:122018-10-30 05:33:51Are you also Wondering About Designer vs Developer?